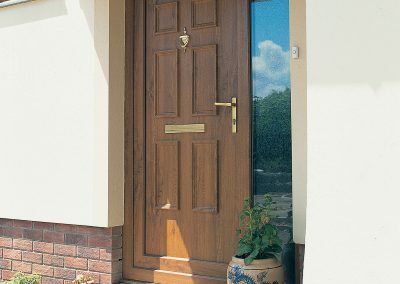 Most customers these days opt for the superiour Composite Doors rather than UPVC Doors, however we can still supply the UPVC if this is your door of choice. 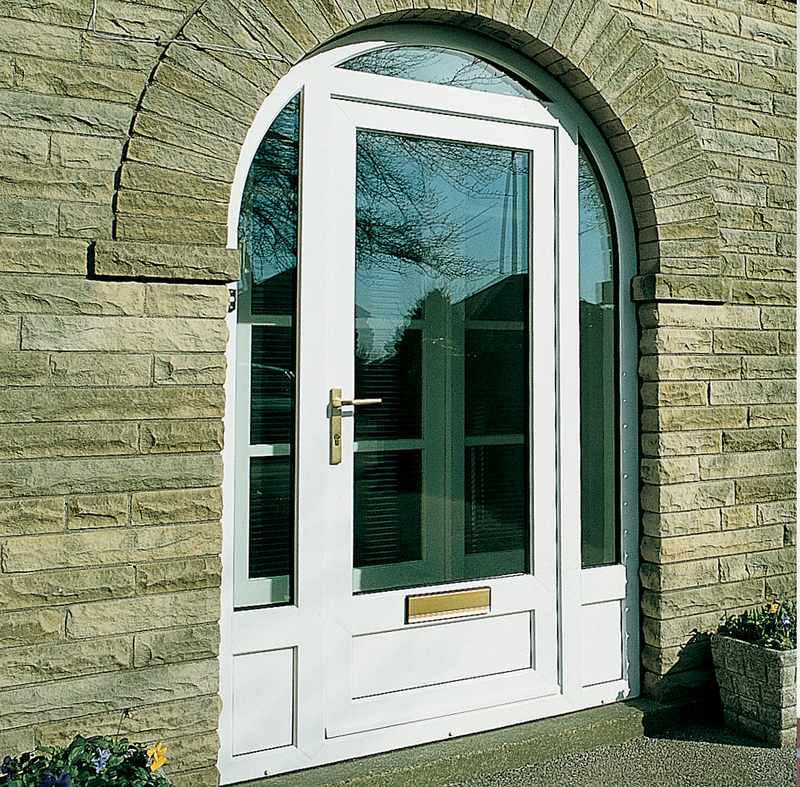 Here at Force 8 we have a wide selection of UPVC Doors for you to choose from. 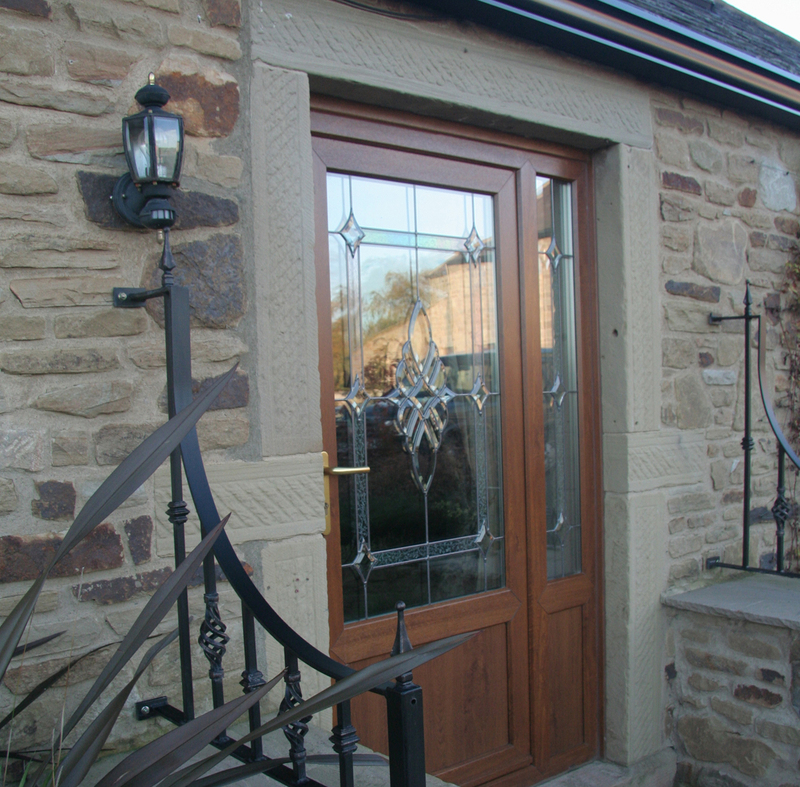 Upvc doors make a good alternative to wood. The are easy to maintain and keep looking in pristine condition. 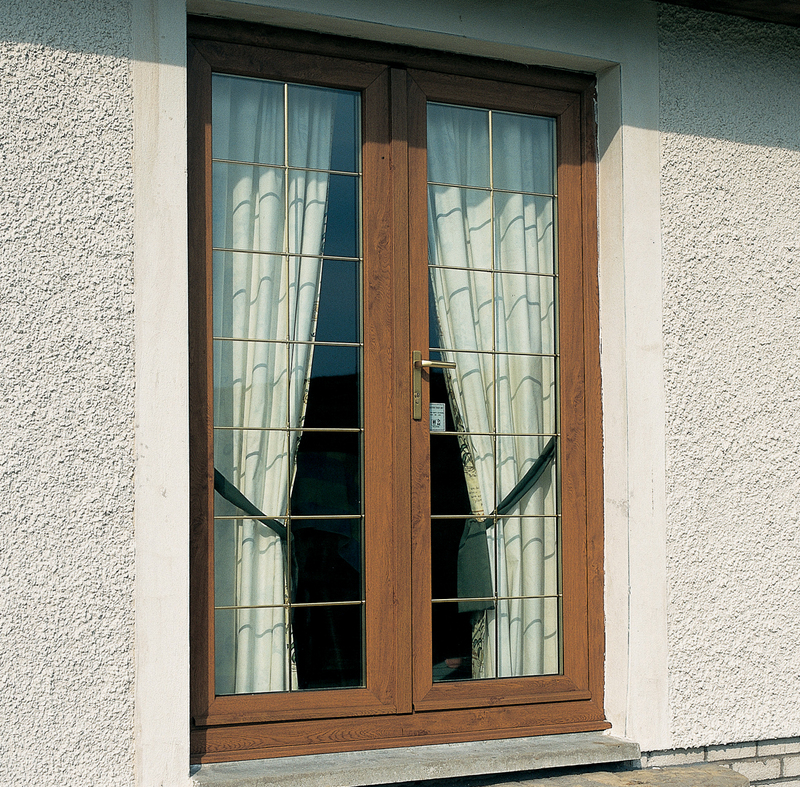 Just a weekly wipe down will leave your Upvc door looking like brand new. 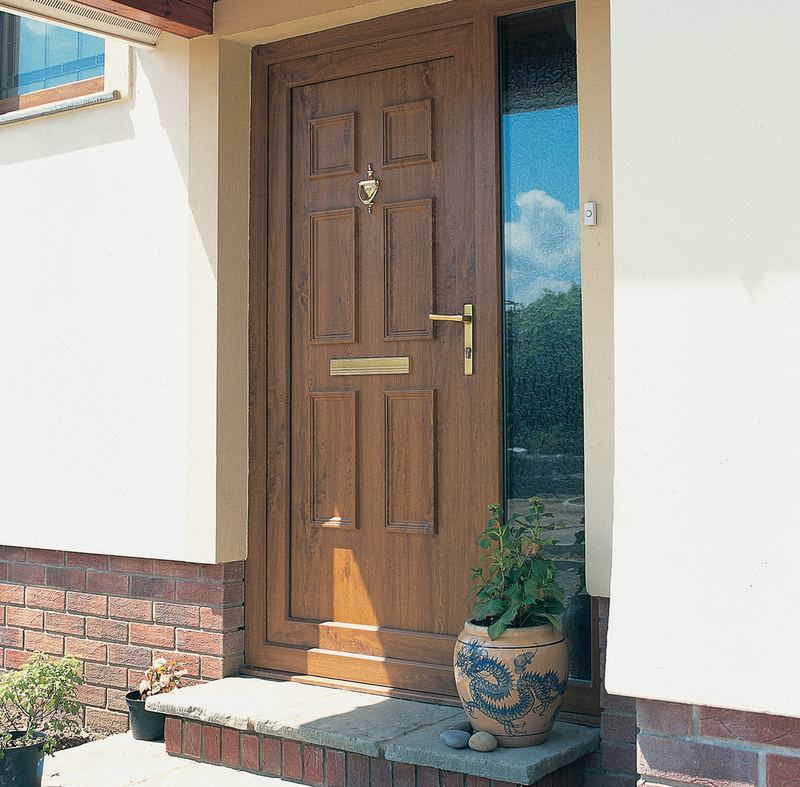 Whilst Upvc doors are not as secure as the Upvc composite doors, they are still pretty tough and come with multi-point locking systems, which will deter the vast majority of potential intruders as they are virtually impossible to prise open. 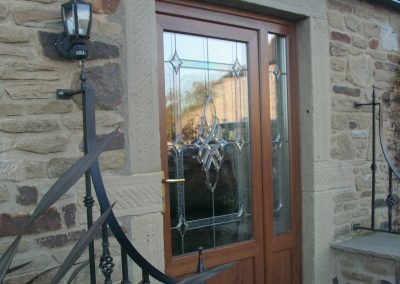 Upvc doors are less expensive than the composite doors and the reason is, they are usually hollow in comparison to the composite doors which are usually filled with a dense solid foam, making the doors almost impenetrable with the added multi-point locking system. 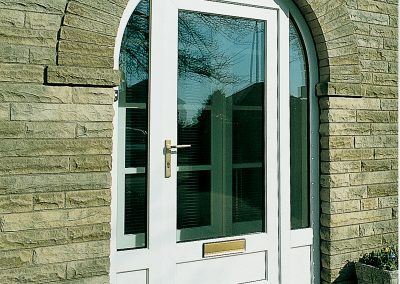 Below is an example of our current Upvc door styles and glass unit examples. 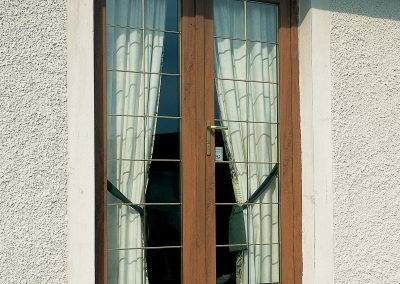 These are subject to change without notice as we are dependent on various component suppliers to manufacture the finished product. Please call and check before ordering.